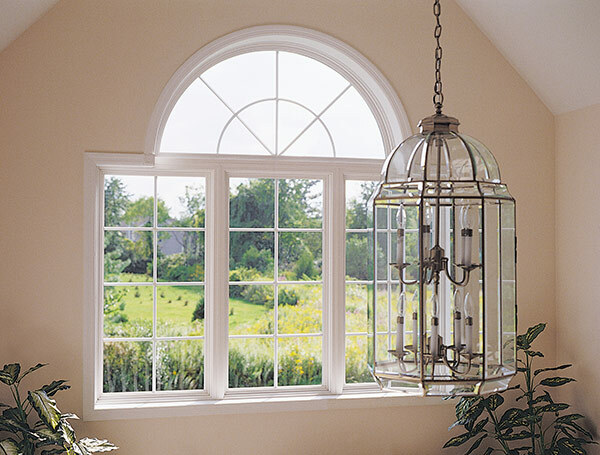 You put a lot into your home—inside and out. 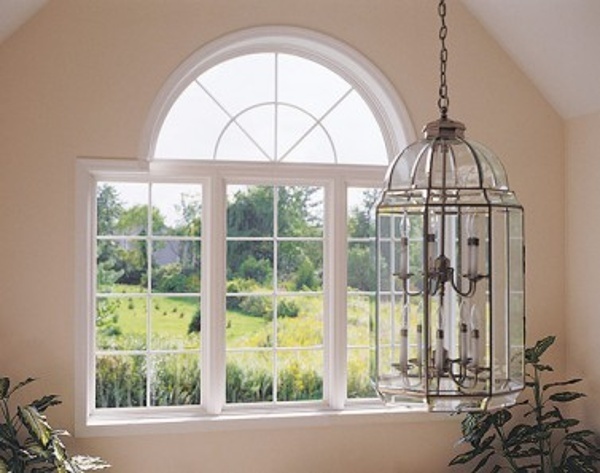 Why not bring the outside in with our beautiful picture windows? 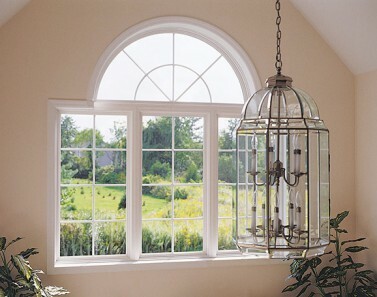 Designed to not only look beautiful, our picture windows have a nearly impenetrable barrier to air and water, and a better thermal barrier than most other windows—12% thicker!